Richmond, Calif. — July 30, 2018 — Alta Vista Solutions (Alta Vista) announced today that the company will be expanding its potential client roster. Known for working on large and complex projects almost exclusively for state and federal governments, Alta Vista will now be bringing the company’s extensive experience in Engineering, Inspection and Testing, Asset Management and Quality Management to a larger clientele while continuing to serve its existing valued clients effectively and without conflict. To facilitate this rousing new direction and expansion, Alta Vista is realigning its leadership to take advantage of their unique skill sets. Pat Lowry will be assuming the role of President and Mazen Wahbeh will take the lead in developing Alta Vista’s corporate strategy. “As owners of Alta Vista, Mazen and I are excited to be taking the helm of daily operations and sharing the responsibility for broadening the company’s horizons and working with new teams and professionals,” Lowry commented. To capitalize on his energy and depth of experience across multiple sectors, Paul Bews has assumed the Executive Vice President and Market Lead role for business development. “Paul’s vast experience and industry knowledge are being unleashed as Alta Vista explores a wider landscape than we’ve allowed ourselves in the past,” Lowry enthused. Internally, Alta Vista has been refining its processes and is excited to announce two key promotions to Vice President. Bahjat Dagher and Frank Cannizzaro lead the effort in developing employees and delighting clients, and are being recognized for their creativity and tenacity. Talking internally with Alta Vista employees, the management team communicated that while this new direction is different, the mission of the company to do right by embracing clients’ challenges as our own, pursuing quality through meticulous attention to detail, creating a great place for professionals to work with swing and pride, growing our business responsibly and giving back, has never been more relevant, and should position Alta Vista well to capitalize on new opportunities. Alta Vista is a Bay Area-based engineering firm that has quickly differentiated itself by performing customized quality management strategies for some of the most complex infrastructure projects in the world. Over the past decade, Alta Vista has worked with public and private organizations to complete large-scale engineering projects that better serve their regions. 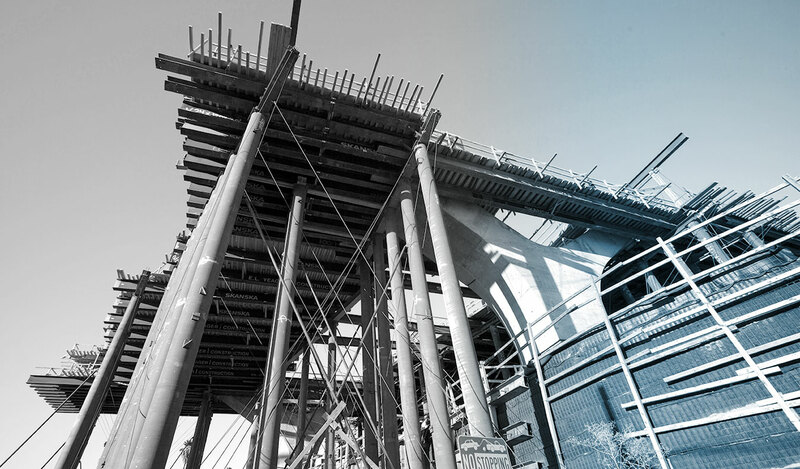 Known for engineering services that include Bridge Engineering, Civil Engineering, Construction Materials Engineering, Materials Testing, Construction Management, Program Management, and Structural Health Monitoring, Alta Vista has grown and diversified and is looking forward to serving the industry robustly in 2018 and beyond. For more information about Alta Vista, visit altavistasolutions.com.